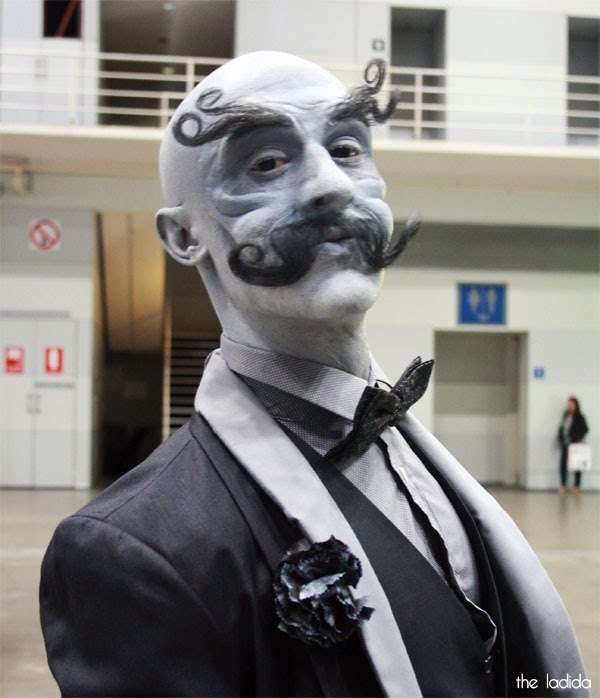 My highlight of IMATS is always the Battle of the Brushes competitions! 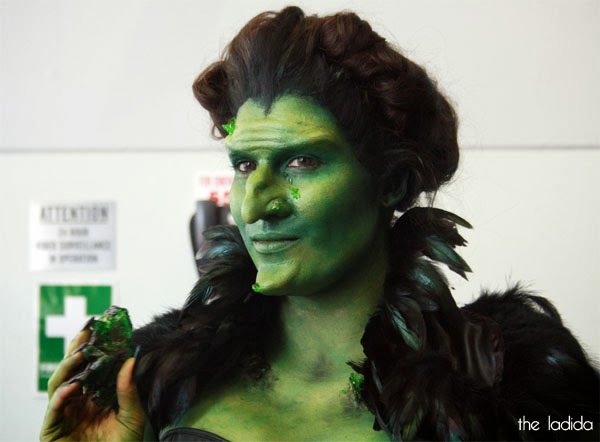 This year I was only able to make Day 2 (Sunday) which was the day of the Character/Prosthetics Competition with the theme of Oz this year. 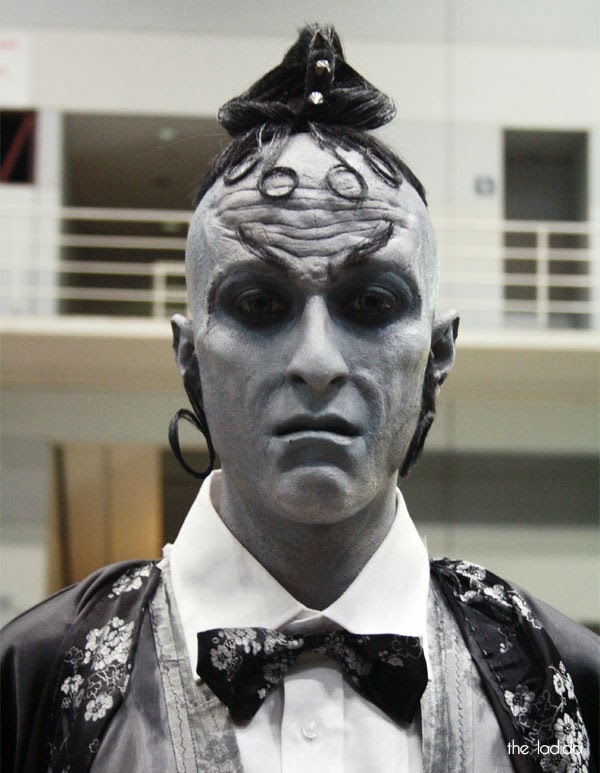 The winner was Emma Bartik from the Australian College of Make-up and Special Effects who just happens to be last year's winner of the same battle! 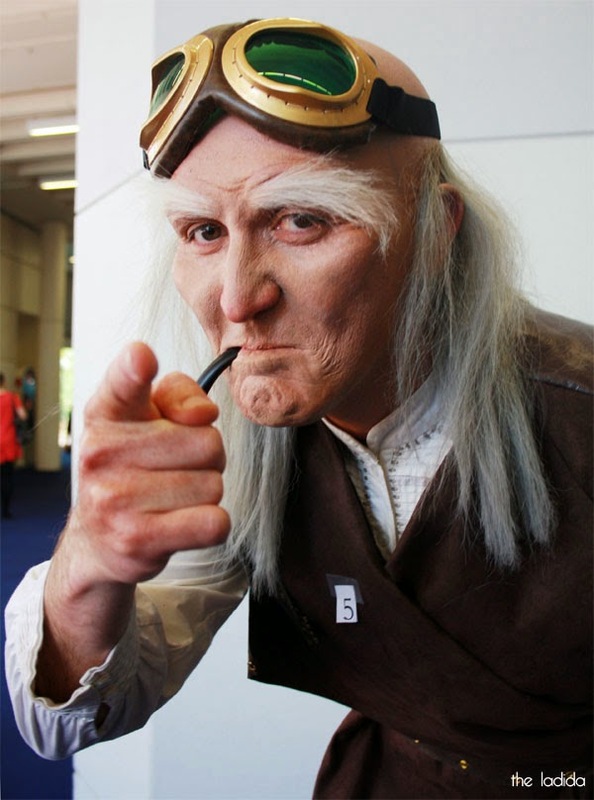 Estefania Montero from the Australian College of Make-up and Special Effects. 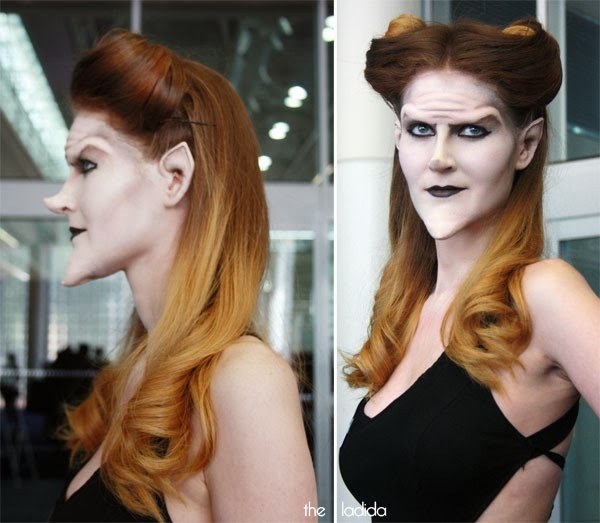 Love the brows! 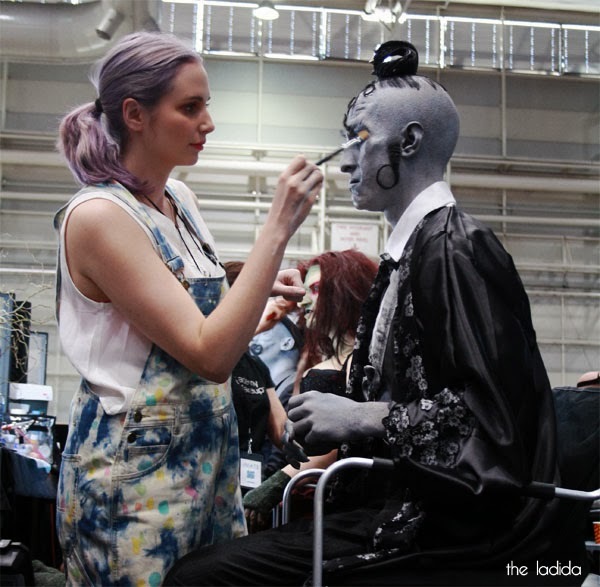 I attended IMATS as a media guest.